Ready to bring Spring into your home? 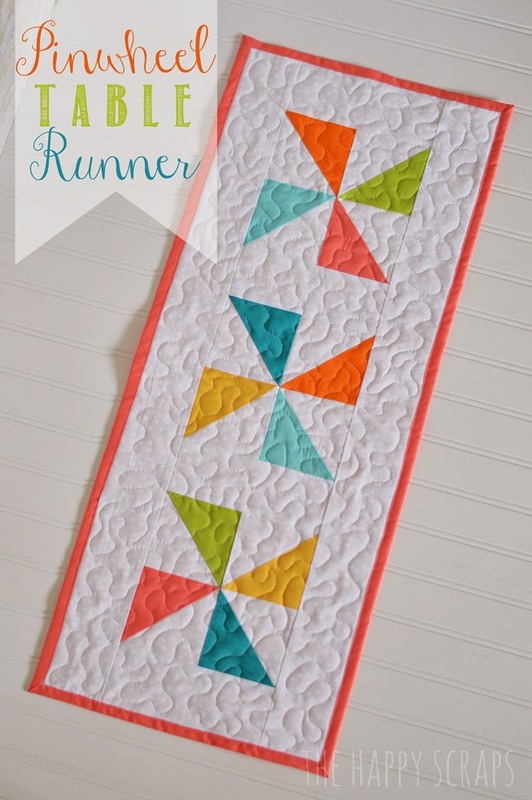 How about a simple and sweet pinwheel table runner using spring fabrics? You can add some great stipple quilting, just like in this example, too! Check out the pinwheel table runner.